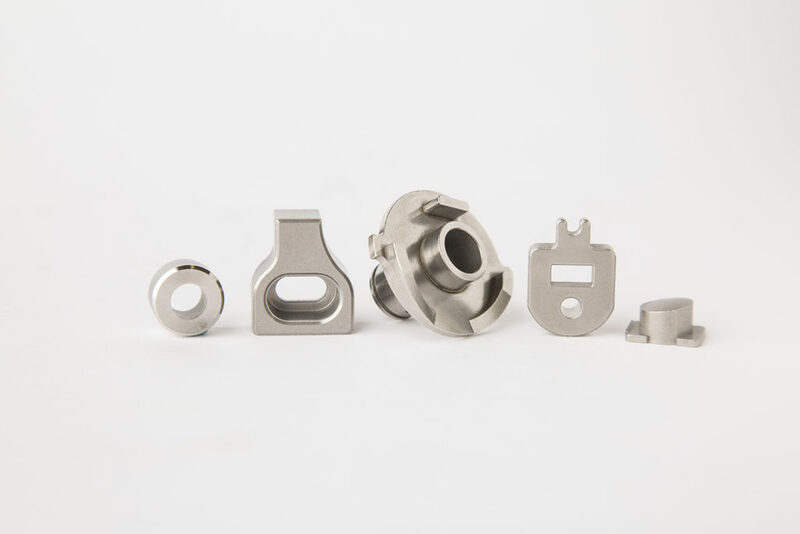 Structural Components Supplier | Custom Metal Components | Captan Inc.
Our Structural Components side of Capstan’s produces any metal component that is not a filter. 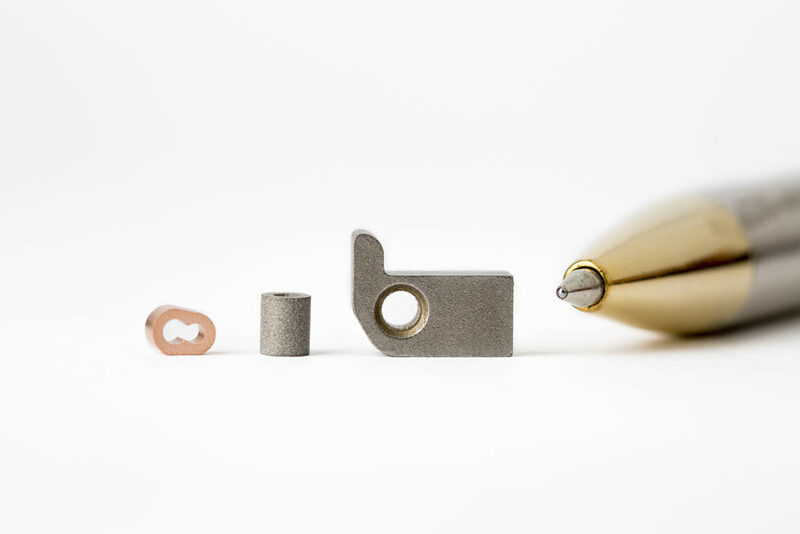 This entails components in cars, musical instruments, locks, home appliances, construction and agriculture machinery, and many other applications. 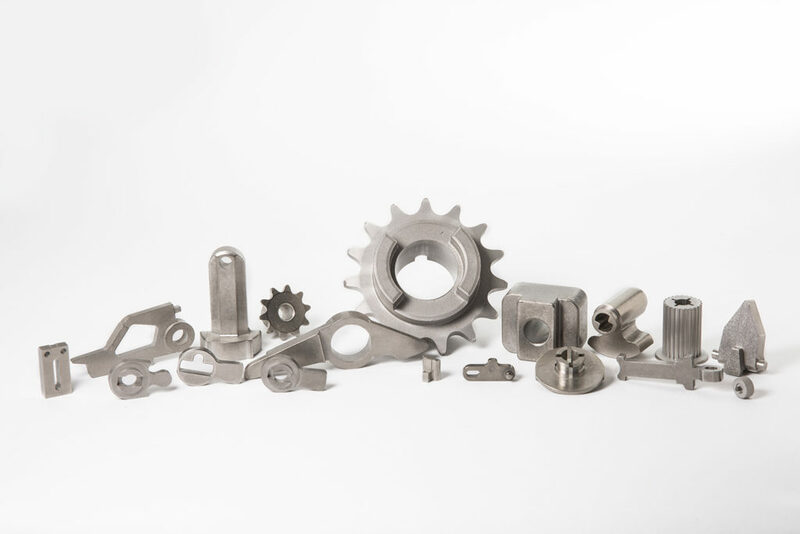 Advantages of powder metal over other metal working processes include material utilization, shape complexity, and near-net-shape dimensional control, among others. 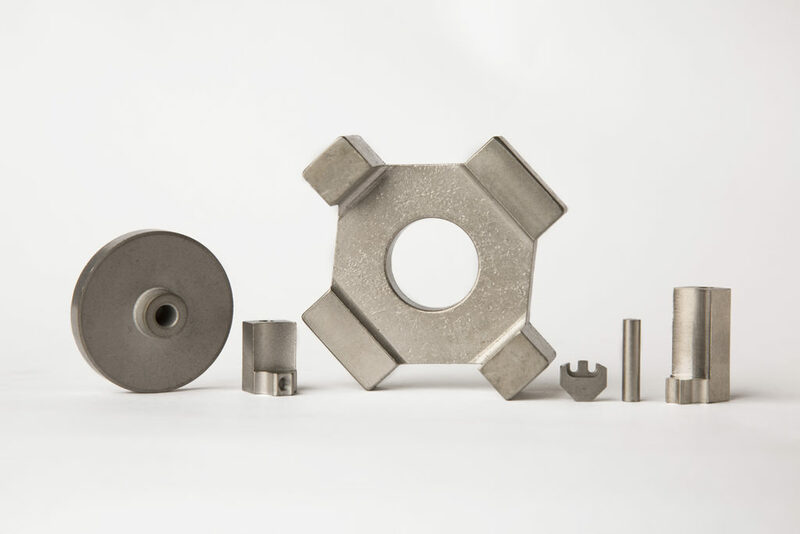 Though the powder metal process allows for near net-shape components, some components require additional machining, finishing, or other processes. 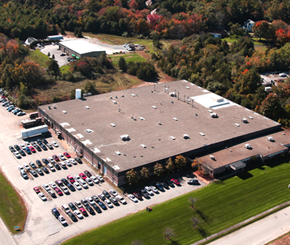 Capstan has a wide array of capabilities in secondary operations. Below is a list of equipment held in house at Capstan.